Waze for iOS updated with Apple CarPlay support. 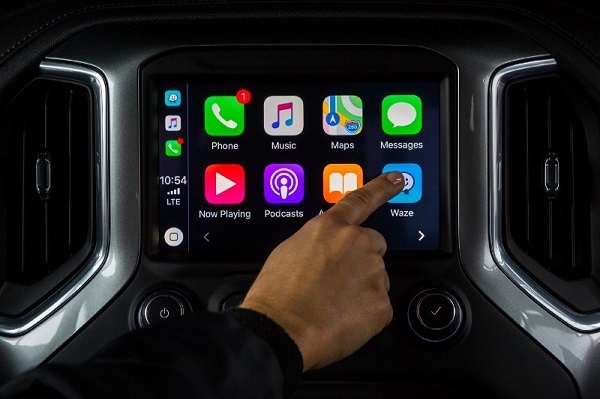 Waze for Apple CarPlay launched today, September 24th, on over 400 vehicle models around the world. Connect your compatible device via Bluetooth or USB and start enjoying your favorite Waze features on your in-car display.